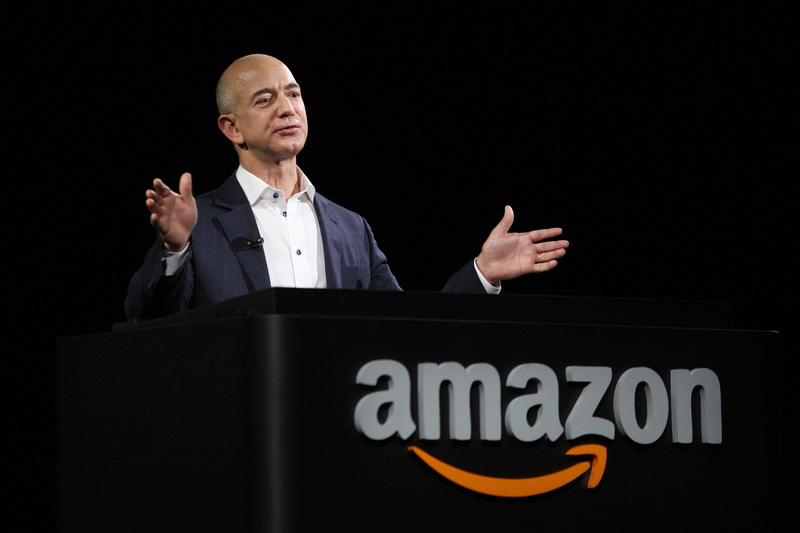 The CEO of Amazon, Jeff Bezos and his wife, MacKenzie have decided to donate around $33 million to assist around 1000 undocumented immigrant high school graduates via a scholarship with Deferred Action for Childhood Arrivals status. My dad came to the U.S. when he was 16 as part of Operation Pedro Pan. He landed in this country alone and unable to speak English. With a lot of grit and determination – and the help of some remarkable organizations in Delaware – my dad became an outstanding citizen, and he continues to give back to the country that he feels blessed him in so many ways. MacKenzie and I are honored to be able to help today’s Dreamers by funding these scholarships. A few days ago in this week, Jeff Bezos became the richest person of all time in the world after his net worth crossed the cap of $105.1 billion. Around 800,000 undocumented immigrants have got the DACA status in the United States since 2012. This new Bezos grant via TheDream.Us will be very helpful for them. What are your views about the philanthropical works of Bill Gates and Jeff Bezos? Share us about them in the comments section below.